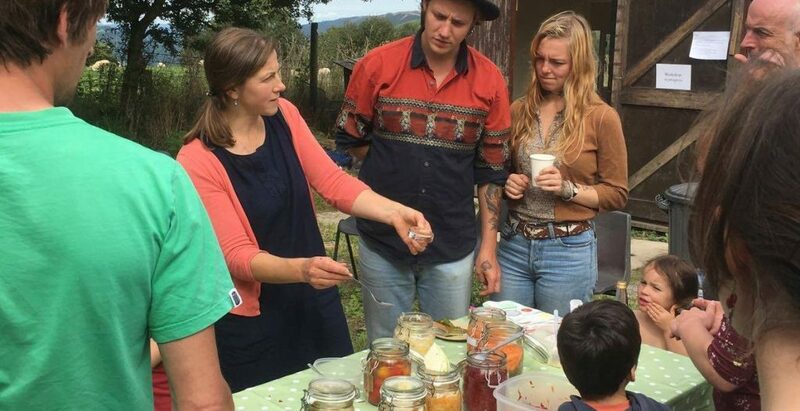 Wild Pickle is excited to be offering workshops in fermenting vegetables and Kombucha at Radical Bakers. We are supplier of cultures and fermented foods with passion! Wild pickle aka Emma Cronin has been fermenting mad for several years and wants to spread the fermenting love and skills through workshops, pop up restaurants, catering and small artisan batches of fermented foods. Keen to inspire community, family and friends to make and to gather round great quality foods and drinks for happiness and health.